Today’s optical illusion that’s spreading on social media is this photo posted on Reddit. It has the title ‘Find the middle girl’s legs‘. The third girl from the left appears to have no legs. Where do you think they went? Is she just a torso? A prop? Give up? 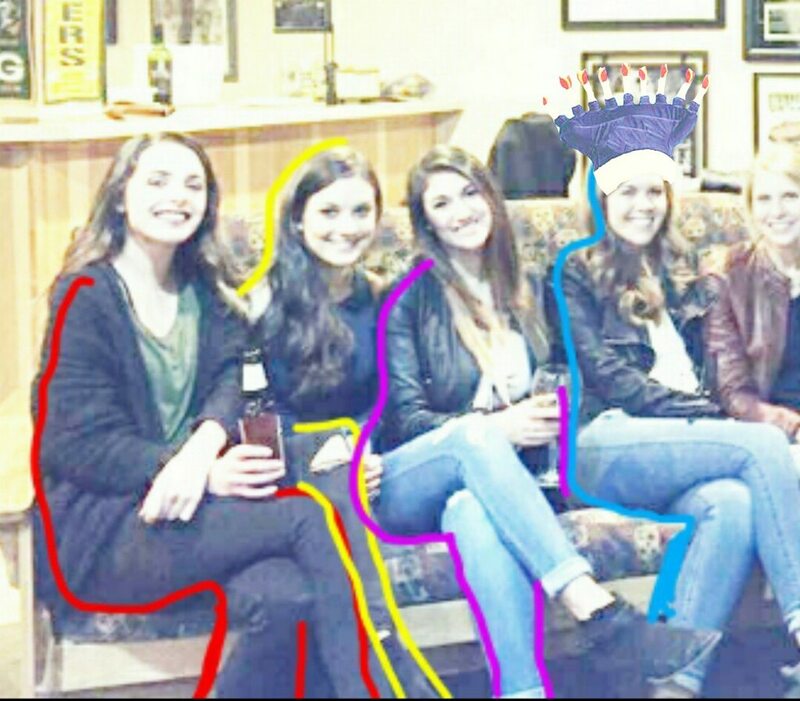 One Reddit user thinks he found the answer and highlighted each person and their legs. Click here to find out.